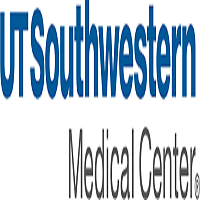 The University of Texas Southwestern Medical Center is accepting applications in the Department of Ophthalmology. Candidates must have a MD Degree and completion of post-doctoral training in Ophthalmology. Duties include assisting full-time faculty with clinical activities in the area of pediatric ophthalmology subspecialty training, carry out clinical and basic research projects, assisting residents and medical students by providing teaching and general ophthalmology.